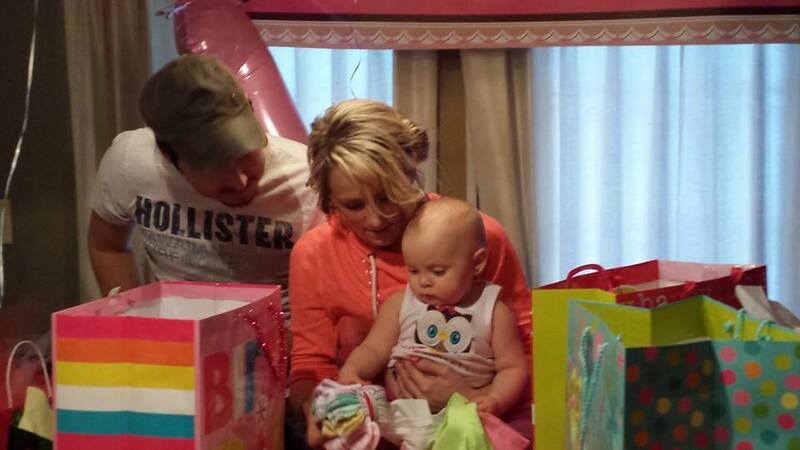 Leah Calvert’s Daughter Addy Turns One! Can you believe it’s been a whole year since ‘Teen Mom 2’ star Leah Calvert had her 3rd daughter Adylnn? (I’m sorry if I misspell her name, I can never remember) Addy is already walking too which is amazing. Leah and family celebrated over the weekend. Check out some photos from Addy’s first birthday party! Previous Previous post: Jenelle Evans is Having a Boy! Next Next post: Photos: Kailyn Lowry Gets Her Braces Off and Has Gum Surgery!